Work finished modern home in an area of 2000 Square feet (186 Square Meter) (222 Square Yards). 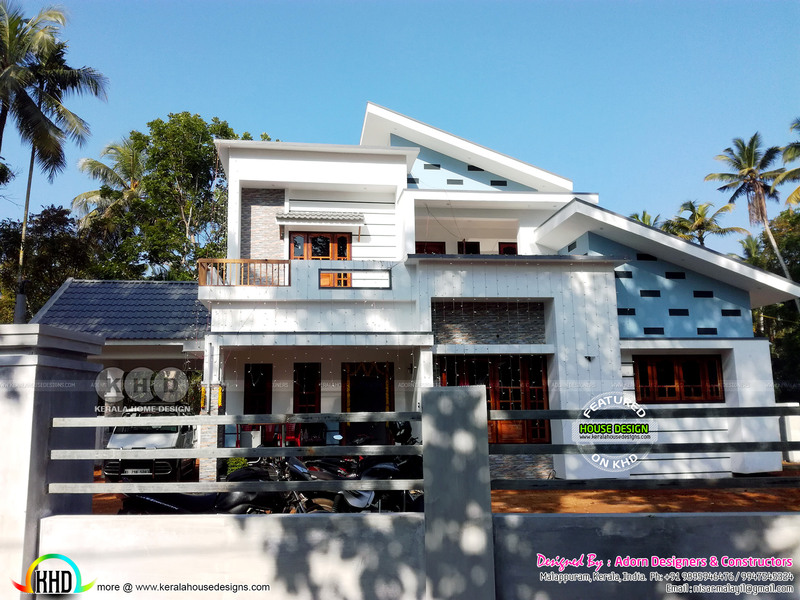 Designed by Adorn Designers & Constructors, Malappuram, Kerala. 0 comments on "Completed 4 bedroom Home At Kayankulam"